The modern Thai style with classic details of 305 superiors, executives and suites. All designed in the concept of “Always feel at home” to maximize comfort, impression and satisfaction during your stay. Experience the true essence of Thai-style hospitality service, which will remind you to come back here again at Alexander Hotel. 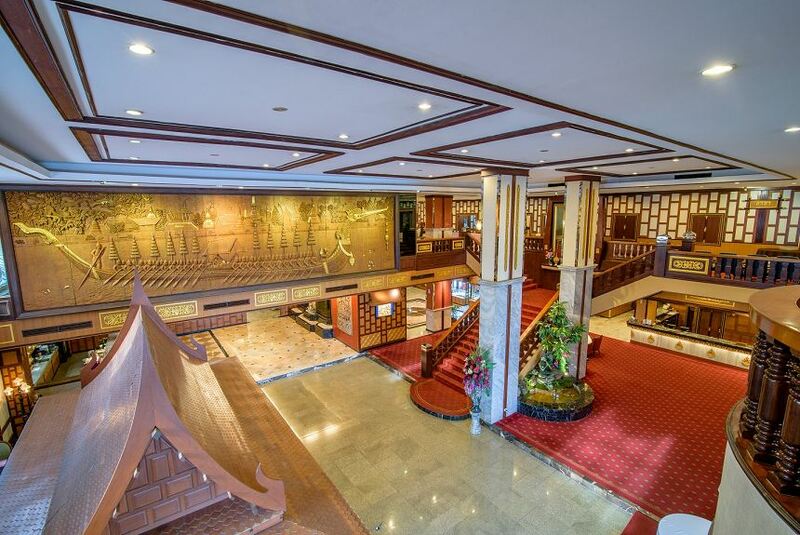 The touch of Thai hospitality with various size of our function rooms are perfect for all type of conference, reception and party, which can accommodate approximately 15 to 800 people. Alexander Hotel locates on Ramkhamhaeng 83/3 Road which is closed to Suvarnabhumi International Airport, making the hotel a viable accommodation option for transit passengers and those with an early morning or late evening flight.